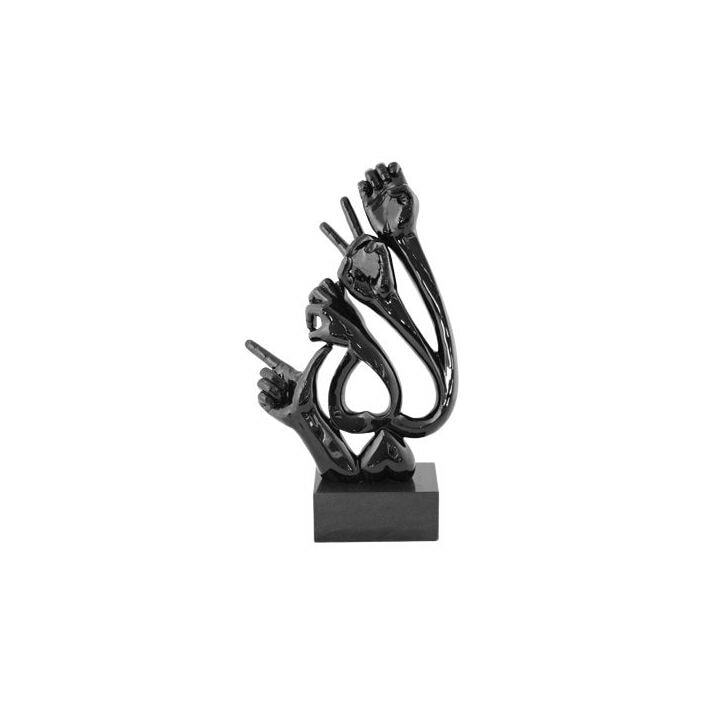 The Hands of Love Sculpture is literally love at first sight, a fabulous ultra modern art accessory for the style conscious home owner. It is constructed from a poly resin mix with a smooth high-gloss paint finish. It is fixed to a solid marble base.